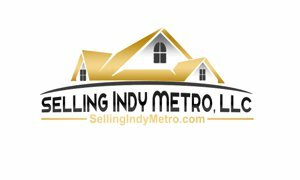 Search all current Hendricks County Real Estate including residential, condos and farms listed in the Indianapolis mls. Search for Hendricks county homes for just one city, two, three or by all. Just hold down the control when selecting the city's.